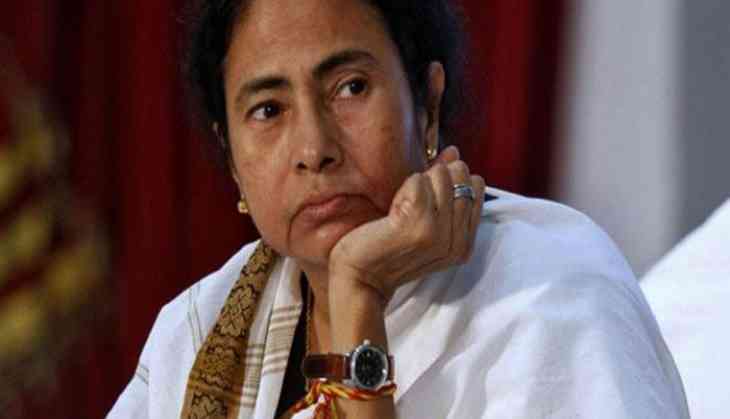 West Bengal Chief Minister Mamata Banerjee today greeted people on the occasion of Raksha Bandhan. "Heartiest greetings to all my brothers and sisters on the occasion of Rakhi Bandhan. Inspired by the ideals of Rabindranath Tagore, we observe this day as 'Sanskriti Dibas' in Bangla," Banerjee wrote on Twitter. Governor Keshari Nath Tripathi also extended his good wishes and said the festival strengthens the support base of relationship. "The festival symbolises not only the deep love between a sister and a brother but also strengthens the support base of relationship. All brothers and sisters observe the ceremony with affection, respect, faith and deep wish for mutual wellness," he said in a statement.